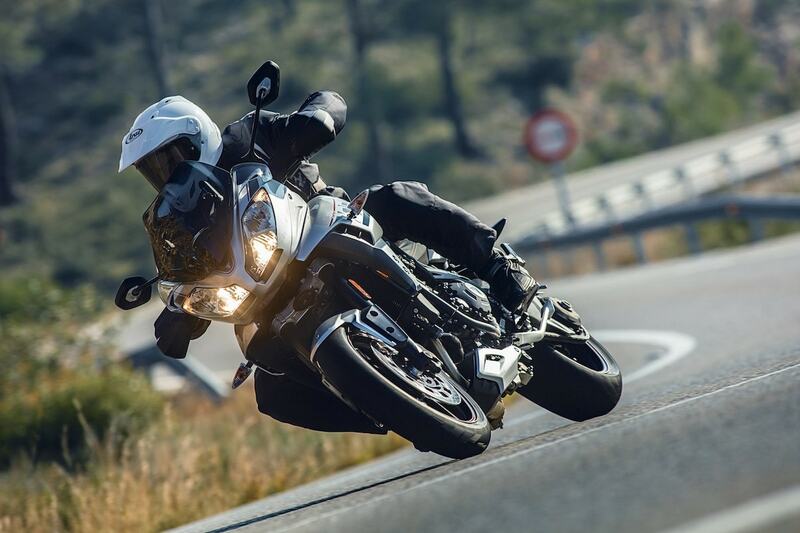 (see the article) which we tested last year. 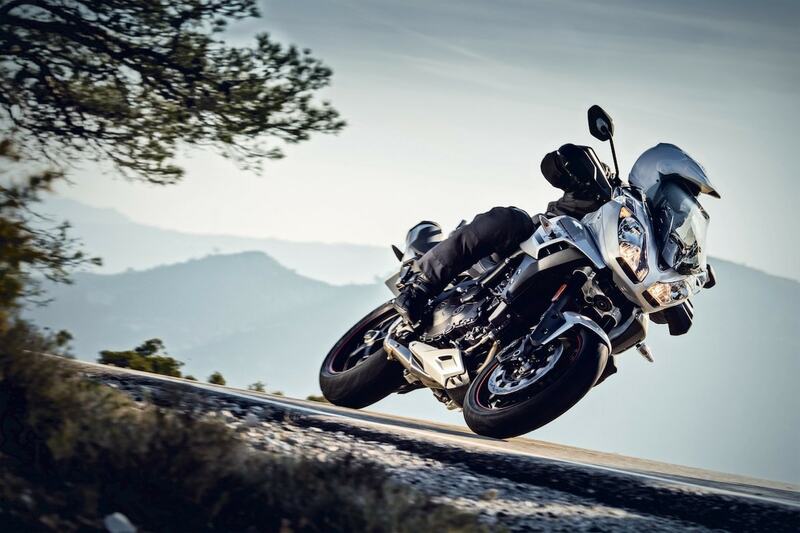 Same problem – we cannot decide whether it is a sport or a touring bike. 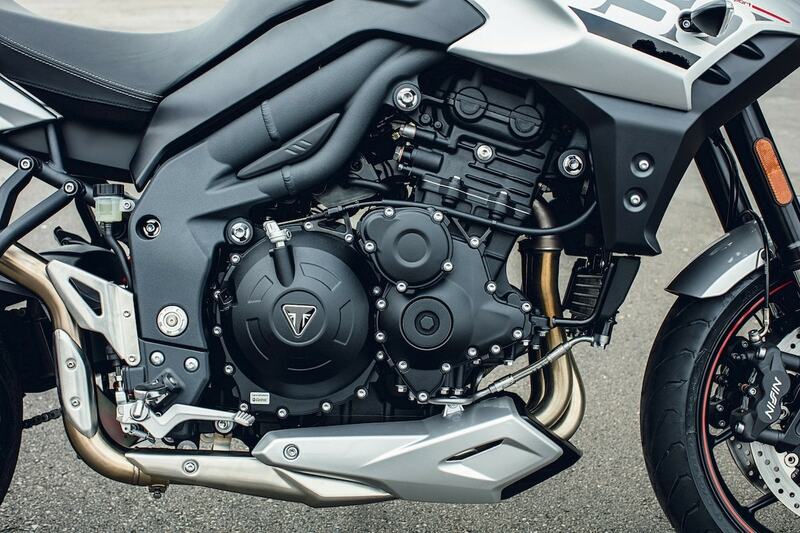 As mentioned, the engine comes from a Speed Triple – but is a bit optimized. 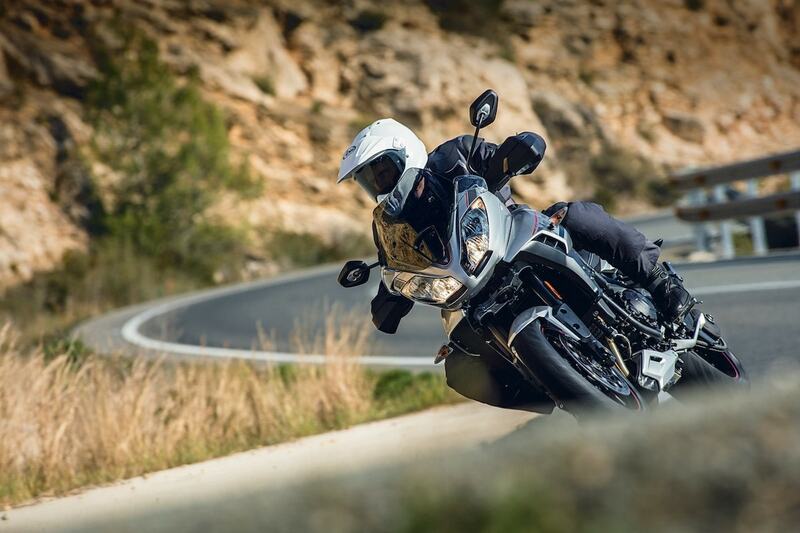 Every cylinder gets 350 cubic centimeters and the overall power output is 125 bhp and combined with ride-by-wire controlled throttle valves, agility is enhanced and fuel consumption reduced. 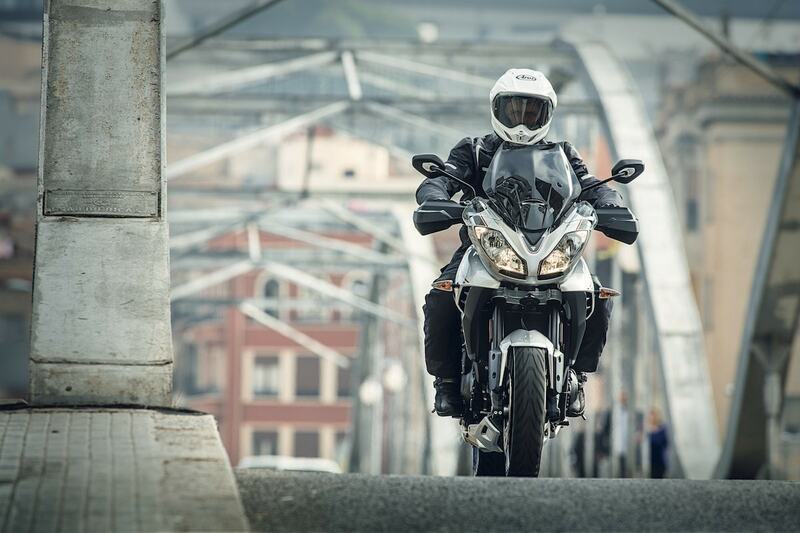 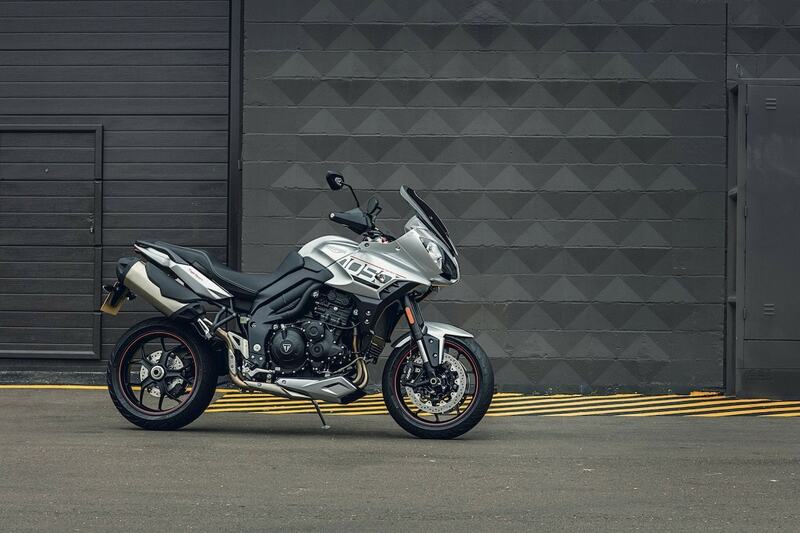 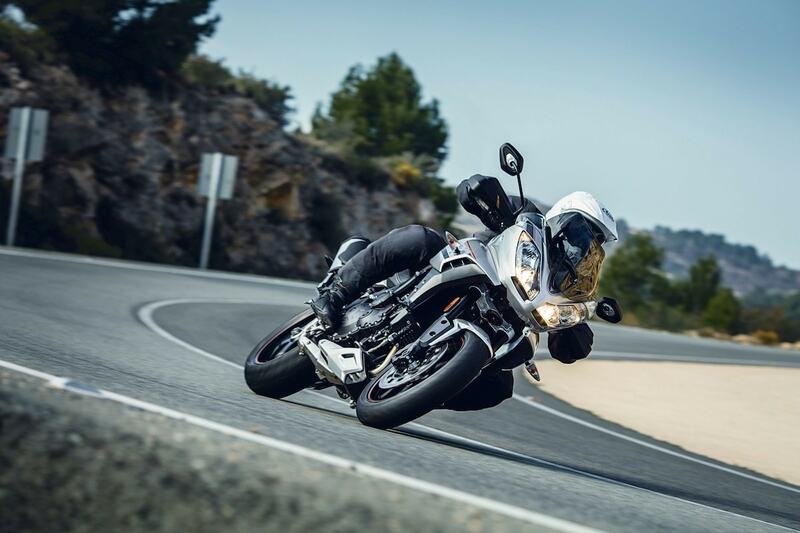 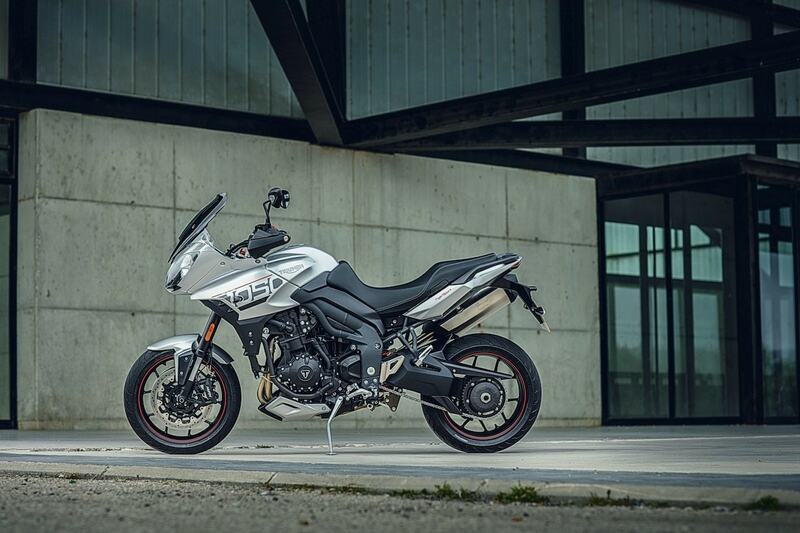 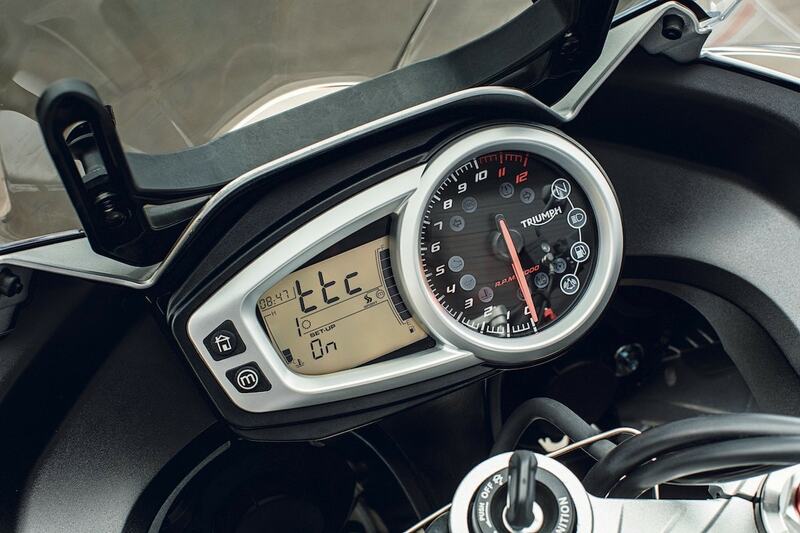 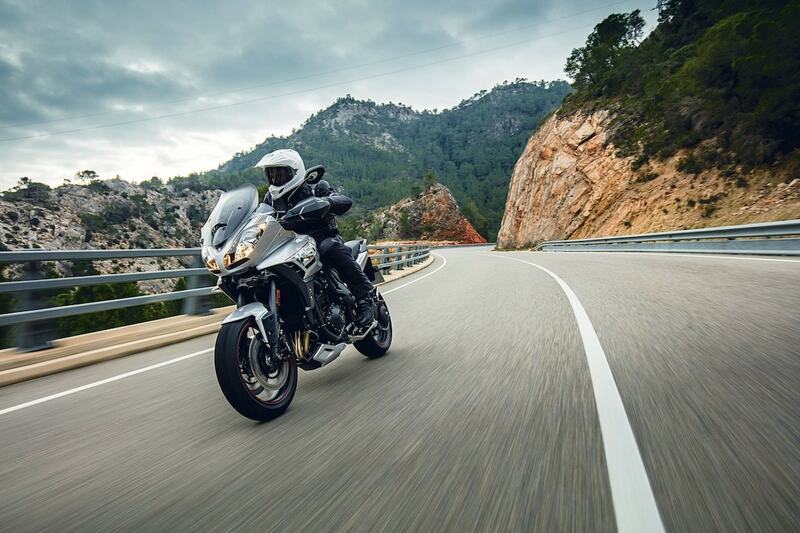 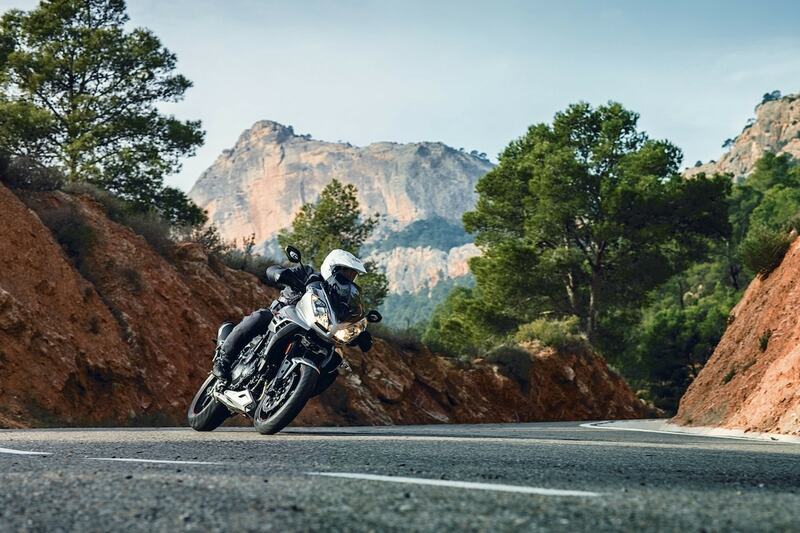 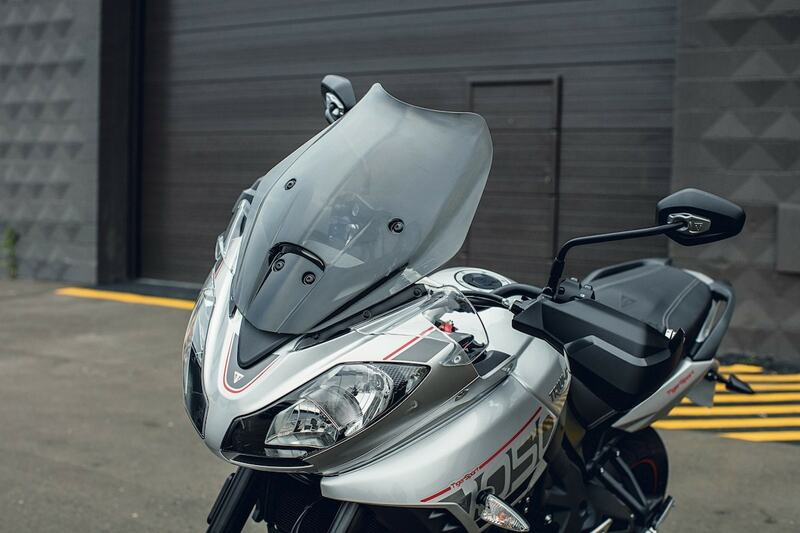 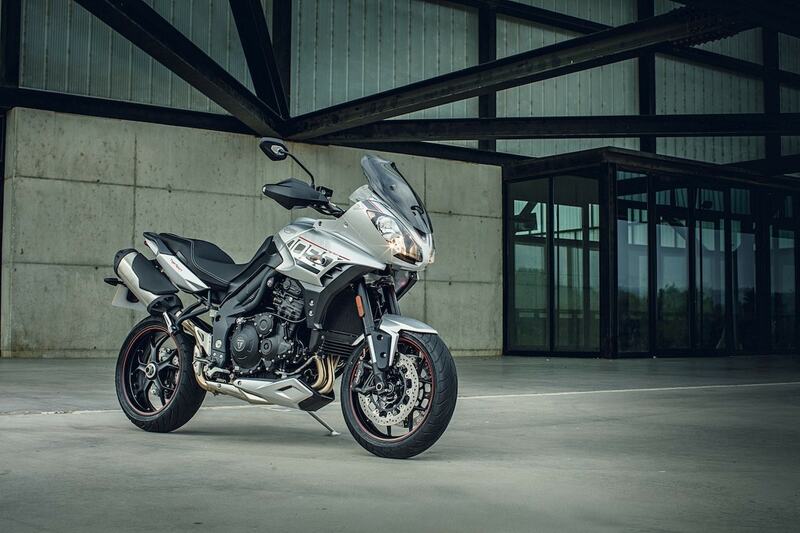 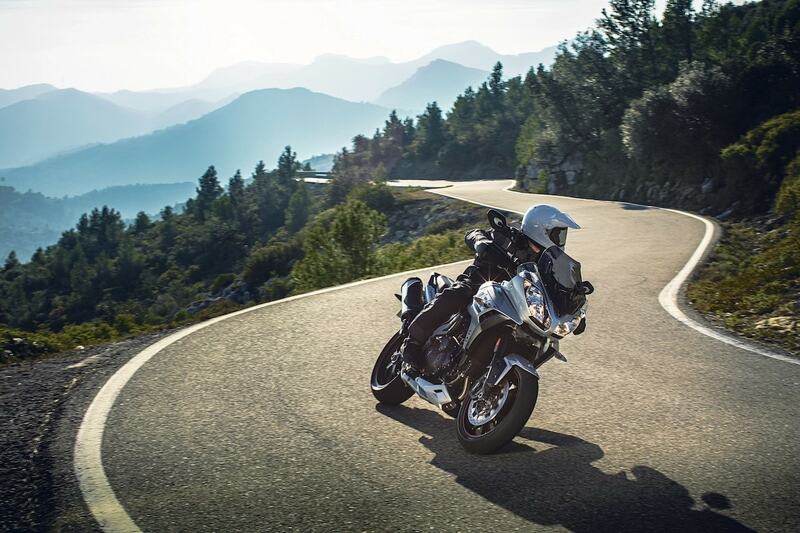 Triumph offers the Tiger Sport in two colors: Jet Black with neon-yellow details or Aluminium Silver with red details.